The changing of seasons from winter to spring also means that you need to change your toddler’s wardrobe. You must start putting away your child’s thick winter coats, scarves, and winter boots. The spring season is regarded as an “in-between” season, due to the combination of sunny, windy, and rainy days that are experienced. As a result, parents often find it difficult to decide how to dress their toddler. Choose clothes your toddler will be comfortable in. Make sure to consider your toddler’s comfort when dressing her up for spring. Spring days are longer and tend to alternate between cold, warm and wet. Making sure to check the day’s weather report will help you decide how best to dress your toddler. Make sure clothes are lightweight and cool, but that they can still protect your toddler from the direct exposure to sunlight when outdoors. 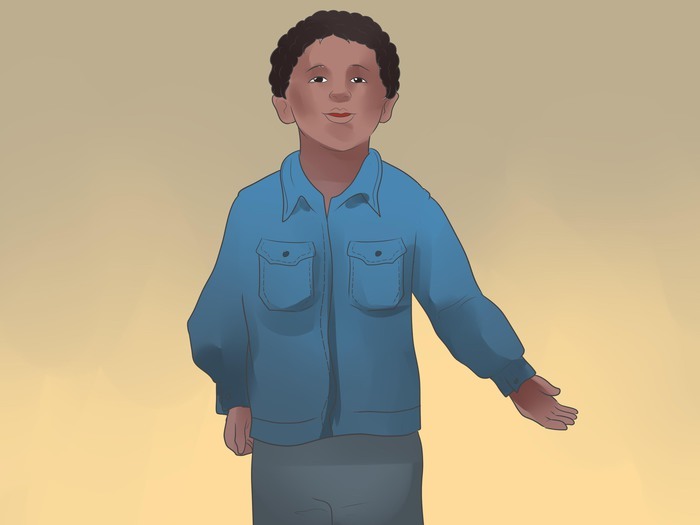 Toddlers may develop rashes if their clothes are too restrictive or warm for the weather. However, they may also develop sunburn if they are not protected by appropriate clothing. You’ve no use for fleece fabrics during this time of the year, so it’s best to just store them in the closet until the next winter season. Supima Cotton: This is 100% American, extra long, stable cotton whose textile strength is generally more durable than the usual upland cottons. It has fine-textured fibers which enhances the softness and drape-ability of the fabric as well as the vividness of the color. Seersucker or gingham cotton: This is a thin fabric made of cotton commonly used for spring and summer wardrobes. Seersucker cotton is made in a such way that some threads are intentionally bunched together so the whole fabric gets a wrinkled appearance which prevents the fabric from sticking to the skin. Gingham cotton: This a medium weight, plain woven fabric made of yarn blended with cotton. Gingham cotton is generally a more affordable fabric and is mostly woven with a checked pattern. 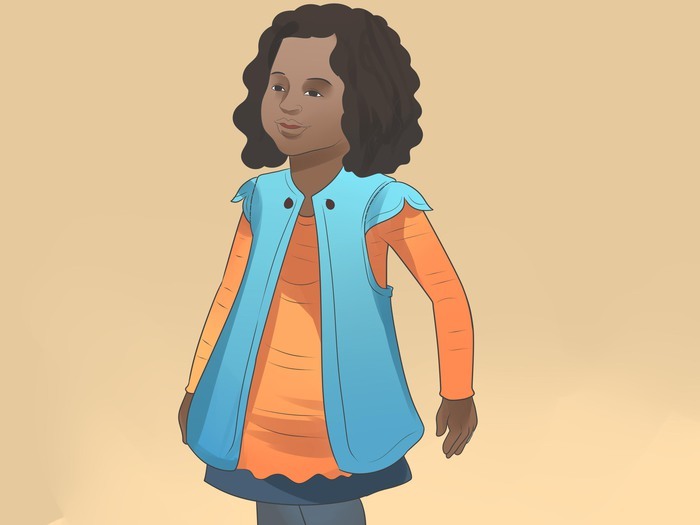 Consider layering your toddler's clothes. Layering allows you to easily remove a part of your toddler’s outfit or add and extra layer when the weather suddenly shifts from cold to warm to wet and back to cold again. 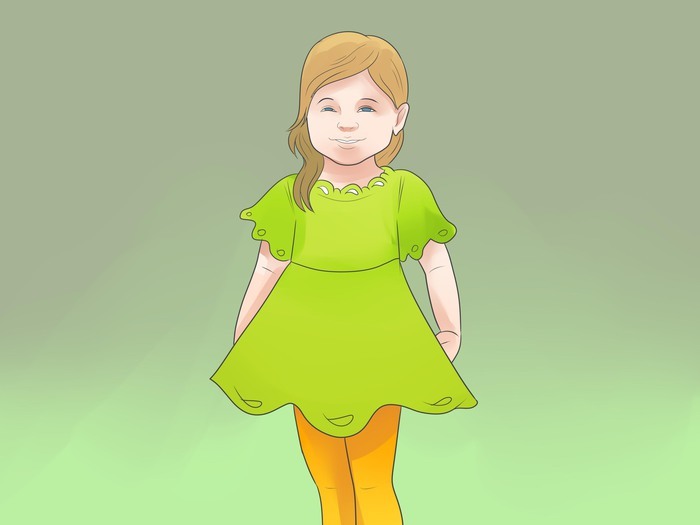 You may dress your toddler in a cotton onesie , then layer on cotton pants and a long sleeved shirt or a cotton jacket. 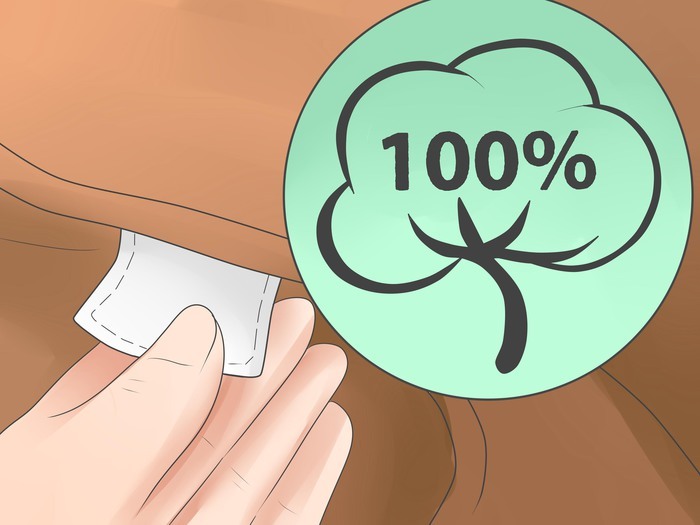 If it gets too warm, you may remove the pants and the jacket or if it suddenly gets too cold you can easily drape a cotton blanket over your toddler. If you find yourself suddenly caught in a rain shower with your little toddler while out for a walk, make sure you have a raincoat for her that’s made of waterproof material such as nylon. Opt for clothes in bright colors and patterns. 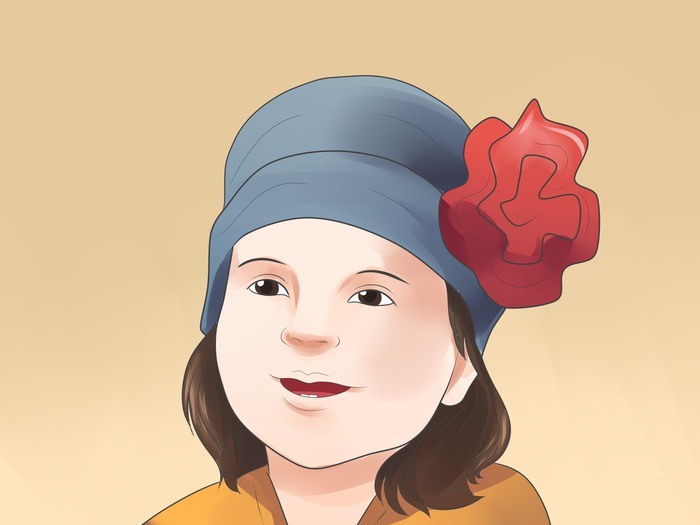 Spring is the time of the year when you are free to dress your toddler in lively colors. Bright colors such as yellow, pink and orange or pastel colors like baby pink or baby blue and purple are all fun colors for spring. Patterns with flowers or simple fun prints are also good for girls. Blue checkered or striped clothing are acceptable options for little boys or you may go for greys or dark blues. Easily, the best patterns for spring are nautical or sailor patterns, cute dinosaur characters or animal patterns for boys while princesses, fairies, floral patterns and cute graphic designs in soft hues of pink, yellow or brown for girls. Play around with denims. Spring is the perfect season for denims. Of course, when shopping for your toddler choose cotton denims designed for breathability and fabric softness. You can buy denim jackets for your little one or denim pants perfect for an outdoor walk or trip to the mall. Choose sturdy, good quality shoes. Sturdy shoes are a good option for your child to perform outdoor activities more comfortably. 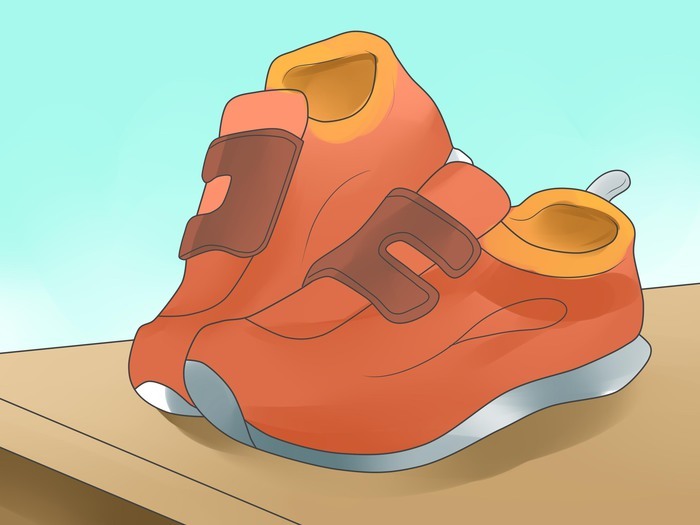 Choose shoes that are suitable for running, climbing, skateboarding, and other kids’ shenanigans. Make sure that you purchase high quality shoes which can withstand all sorts of impacts and pressure. If you choose wisely, your child can even use this pair of shoes for her summer camps and other activities. 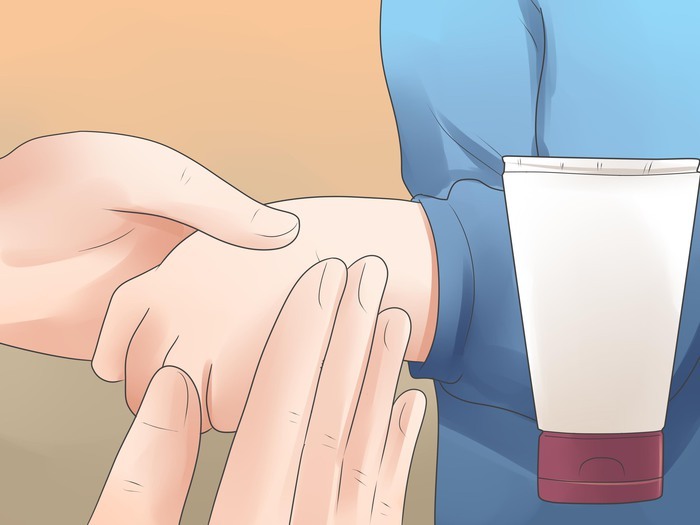 When you toddler has to enter a mall or grocery store that is air conditioned from walking outside when it is warm and sunny, or when she has to leave a heated house on a frosty morning. This helps your toddler regulate her body temperature. Caps on the other hand are great for shielding your toddler from the sun’s rays when it is especially sunny outside. Choose caps that will reflect sunlight such as white or yellow ones. Choose caps made with woven fibers to allow for breathability. Choose a light, easy-to-use toddler carrier. Some parents fail to consider the type of toddler carriers they are using when thinking about dressing their toddler for spring. However, some toddler carriers used during winter are too thick and cumbersome for toddlers when used during spring. So, it is best to choose another type of toddler carrier that is lighter and more suitable for spring. For example, consider buying an Ergo or Moby wrap – they are a bit pricey but since they are made from breathable, durable and soft materials, they are quickly becoming favorites among both parents and their toddlers. Protect any exposed skin from mosquito bites. Parents sometimes allow their toddlers to wear shorts and t-shirts in springtime when it’s warm enough to play outside. 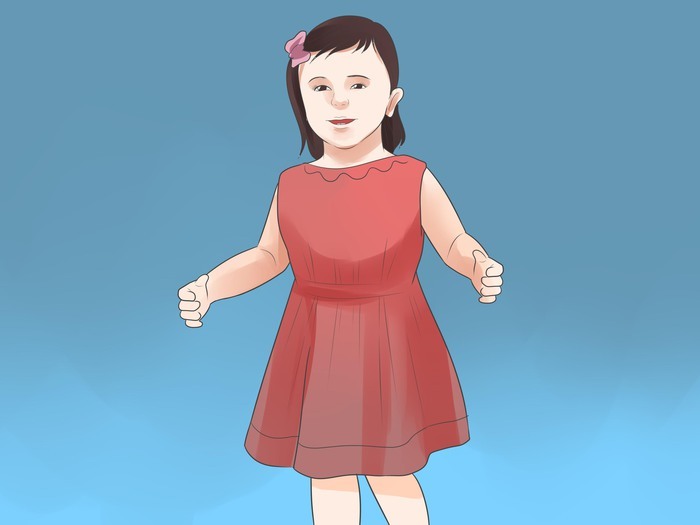 However, if you do dress your toddler in these clothes, make sure to protect their skin against mosquito bites. 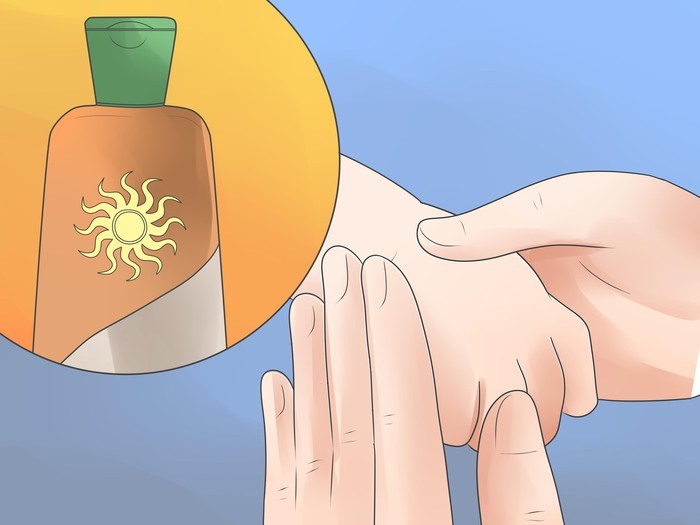 You may use a citronella based lotion that works to repel mosquitoes. Also make sure not to let your child play near puddles of water that might have mosquito larvae or mosquitoes flying around. Use sunblock to prevent your toddler's skin from burning. Summer is not the only season to bring out sunscreen or sunblocks. Protect your toddler against the harmful rays of the sun by using a pediatrician recommended sunscreen on your toddler when she's playing outside. The American Academy of Pediatrics recommends the use of sunblock with an SPF level above 30 and whose main ingredient is zinc oxide or titanium oxide. Banana Boat is one brand widely used for children. Make sure to ask your pediatrician first before buying sunblock for your toddler. Reiss, Valerie. "10 Tips for Dressing Baby for Spring." Www.mom365.com. N.p., n.d. Web. 25 Aug. 2014. <http%3A%2F%2Fwww.mom365.com%2Fbaby%2Fbaby-gear%2Fhow-to-dress-baby-for-spring%23sa5321f55caac3a5ff6e000000%3Dp9>. "Dressing Your Baby for Spring." Www.mommy.com. N.p., 11 Apr. 2013. Web. 25 Aug. 2014. <http://mommy.com/articles/view/dressing-your-baby-for-spring>. "Dressing Toddlers." Www.whattoexpect.com. N.p., n.d. Web. 25 Aug. 2014. <http%3A%2F%2Fwww.whattoexpect.com%2Ftoddler%2Fdressing-toddlers.aspx>. "Frequently Asked Questions "Supima"" Www.supima.com. N.p., n.d. Web. 25 Aug. 2014. <http%3A%2F%2Fwww.supima.com%2Fwhats-supima%2Ffaq%2F>.